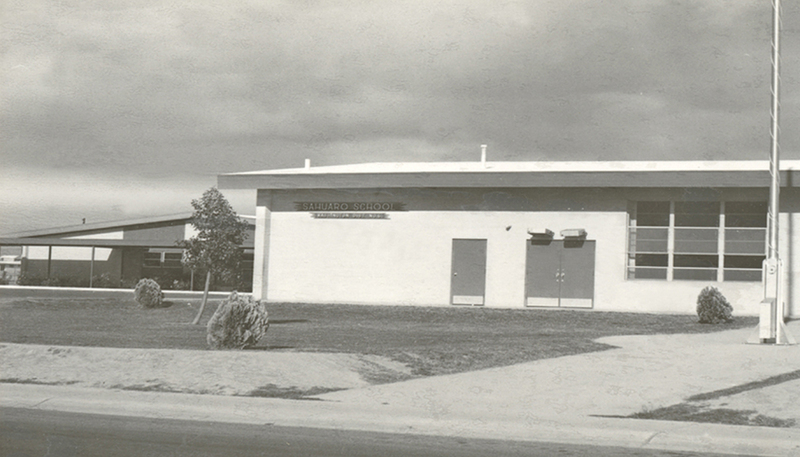 Do you have any old photos of Sahuaro School you'd like to share? Any questions or suggestions for the web site? Please e-mail us at the link below. Thank you for visiting the Sahuaro web site!